According to LinkedIn, job applications rise in the month of October. But before you go out and start spamming your application to new jobs, you spend some time cleaning up the resume, updating it and making sure it is presentable. 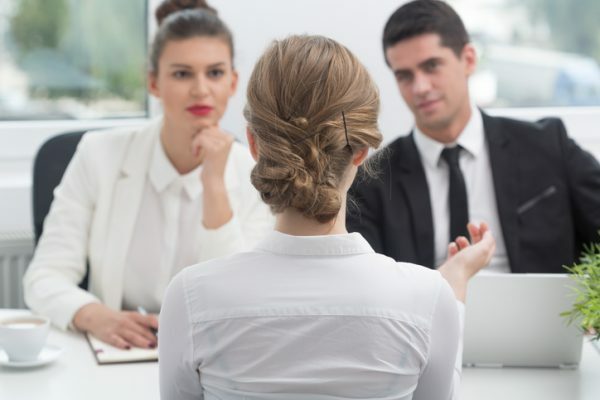 Then you ask yourself these questions: What have you got to offer your potential employer that can make you stand out from the rest of the job applicants in the pile? Do you have the skills the company is searching for in a candidate? 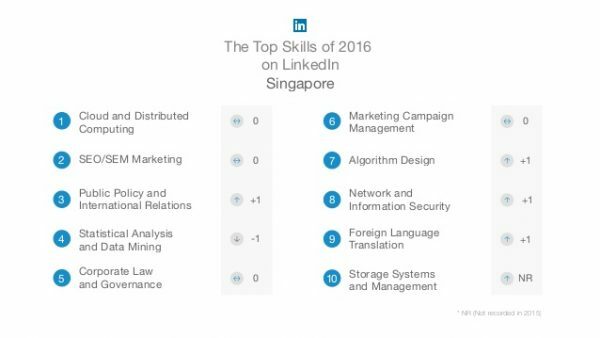 Instead of going into it totally in the dark, LinkedIn has released its list of top skill sets that employers are looking for in 2016. There are a number of trends that are becoming clear about the job market globally. For starters, the demand for marketers is slowing down. Marketing Campaign Management has stumbled off the top 10 list, while SEO/SEM have gone down to the 9th spot of the Global Top Skills for 2016 compared to its previous rank at the 4th spot in 2015. In Singapore, Cloud and Distributed Computing was revealed to be the number one skill set that employers are looking for. These particular skill sets are desired right now as it helps employers to stay competitive in the market. Another intriguing point to note is that Storage Systems and Management has made its way up for the first time into the top 10 list of LinkedIn. Four other major skills that have moved up the list are Public Policy and International Relations, Algorithm Design, Network and Information Security and Foreign Language Translation. “While tech, marketing and business skills are key today, it is important that professionals have a mindset of continuous learning to increase their future employability. We’ve seen how companies go through growth cycles and manage disruption in the marketplace. One of the key success factors is their ability to adapt and stay relevant,” he says. So, there you have it. 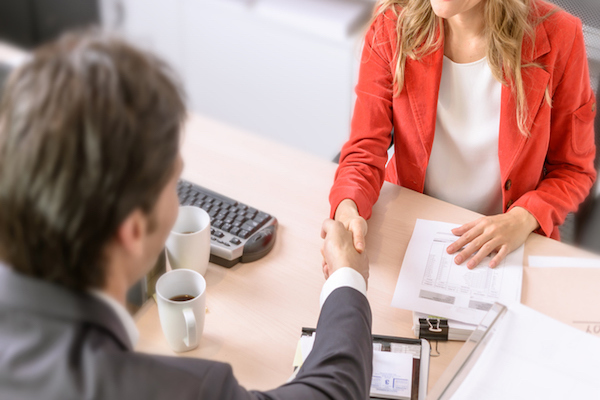 It would be wise to brush up on these skillsets that are in such high demand before rushing into the job application process. Do you know the intricacies of your CPF account?